Exceptional 5138 sq ft Custom PLUS finished basement. Exquisite detailing, built-ins & decorative moldings. Private premium 2.31 acres. 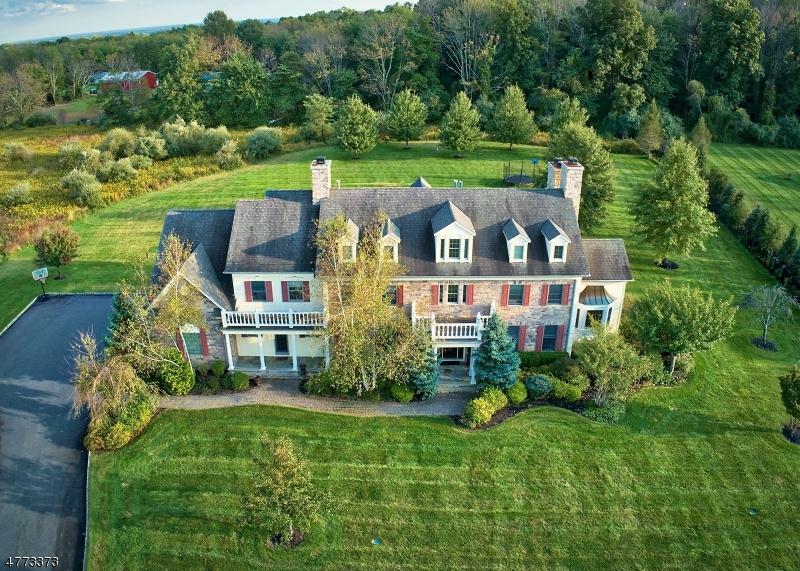 Prestigious enclave of estate homes. 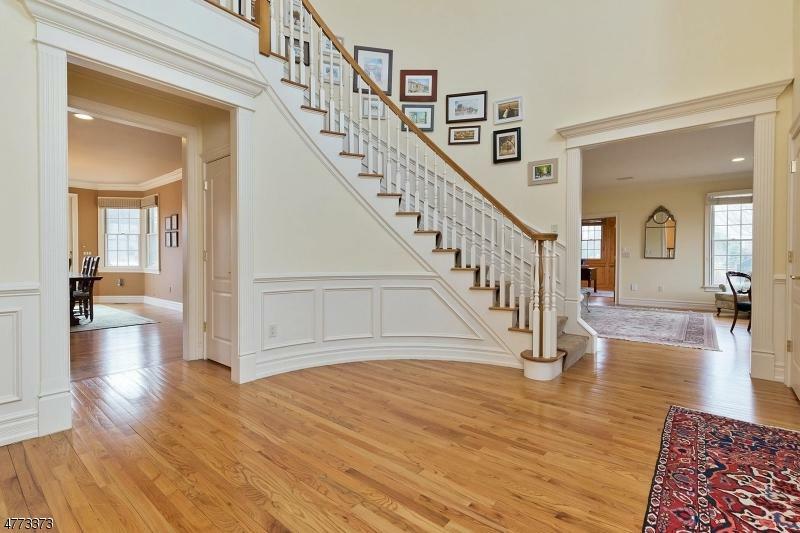 2-story foyer. Dining room w inlaid wood floors. 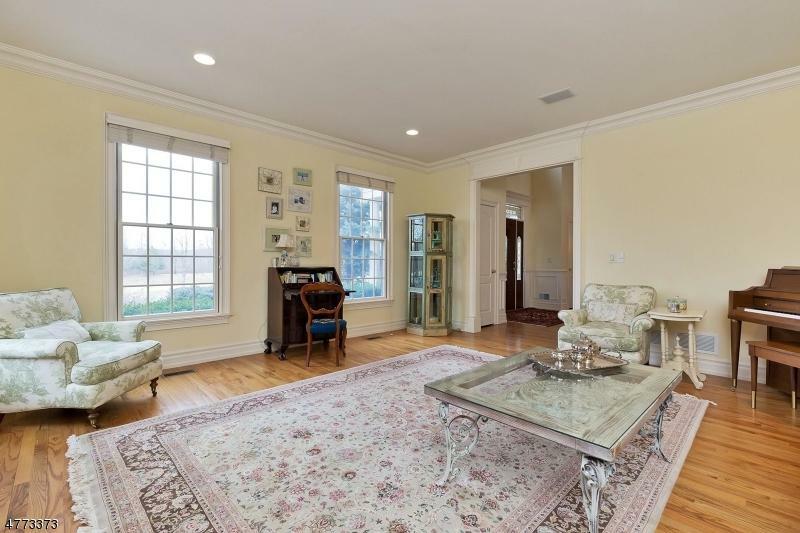 Formal living room opens to wood paneled library/office w fireplace. Gourmet center island kitchen w granite counters, high-end appliances, custom cabinetry & bump out breakfast room flows to spacious family room w fireplace. Expansive tray ceiling master bedroom suite has a sitting room w fireplace, 2 walk-in closets w custom organizers & lavish master bath w jetted tub & stall shower. Spacious bedrooms w access to full baths. Finished basement w media room, gym, kitchenette & powder room. Deck. Tranquil country cul-de-sac by recreation areas. Great commuting location just minutes to Rt 78.